Case 1 It is suitable for simple office setup. 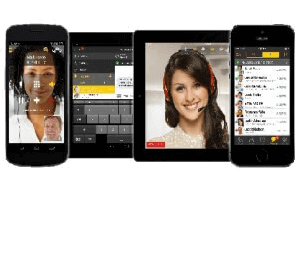 Cloudnippon offers DID numbers, users can have virtual extensions, so users can call between the extensions for free of cost. 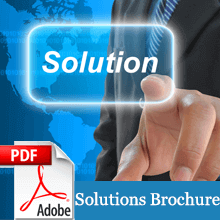 Cloudnippon provides fax numbers as well. 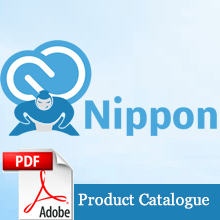 Cloudnippon offers soft-phone clients for android, I-Phone and Windows system. Case 2 : Unlike case 1 it is suitable if you have offices in two different locations. 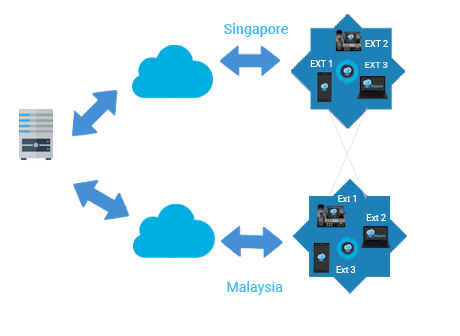 With Cloudnippon one can have as many number of virtual extensions as they want since it works in a hosted environment, all the extensions are interlinked. 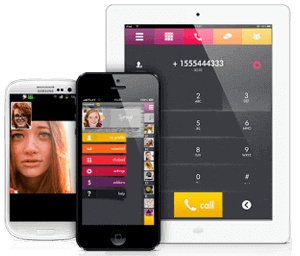 It allows users to call between the extensions even if they are at different locations. Case 3: For those users who like to work from home, they can configure the Cloudnippon account on their smartphones, IP phones or on their desktops and can work from home. 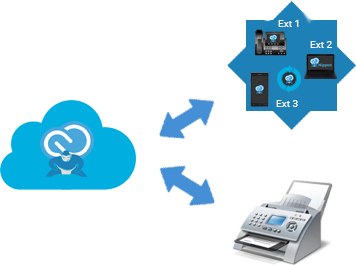 Cloudnippon also has a FAX facility for home use. 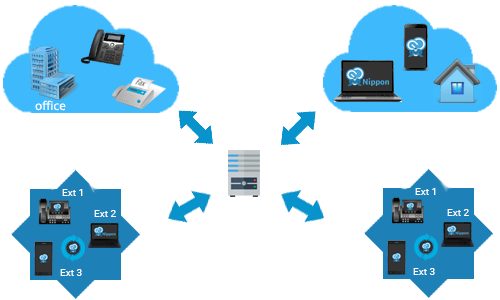 With the Cloudnippon it is easy for users to continue their daily duties from anywhere around this world. We are an international integrated partnership specialized in VOIP telephony system, Security software, Software development, Networking.